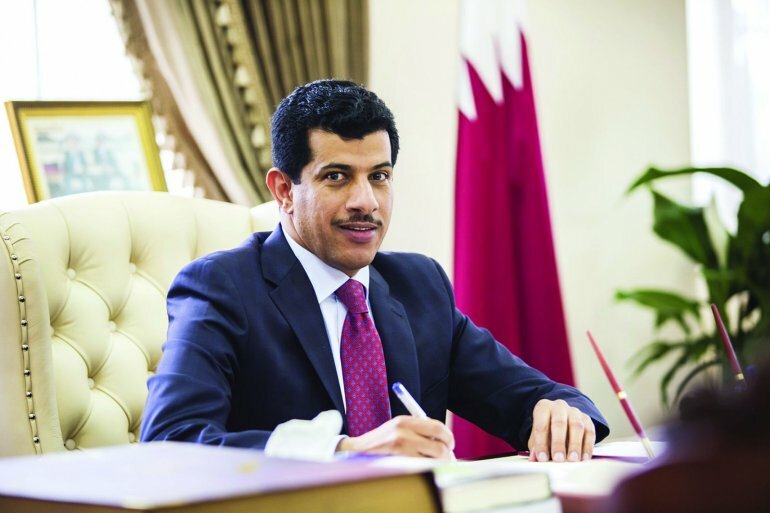 Qatar ambassador to Ankara has blamed the United Arab Emirates (UAE) for backing establishment of dictatorship and opposing revolutions in the Arab world. Salem Al-Shafi accused the UAE of standing in the way of the revolution in Egypt as it succeeded into ousting democratically elected President Mohamed Morsi, replacing him by authoritarian ruler Abdel Fatah al-Sisi. “The UAE and a number of allies have paid around $40 billion to consolidate the military coup in Egypt alone,” he said in a written statement published Saturday. “We say that these countries have not learnt the lesson well,” he added. Saudi Arabia, UAE, Bahrain in addition to Egypt have busted ties with Qatar accusing it of supporting terrorism and sowing unrest on their territories. They asked Doha to shut down al Jazeera news network, which they say is inciting violence. They also say Qatar is colliding with oppositions groups within their territories. Doha has denied the accusations saying it supports stability of the region. “Blaming Qatar, using bright terms such as counterterrorism and attacking the moderates with a view to winning the West will not help protect them from the people,” Shafi said. “There are some Arab countries which are afraid of revolutions. UAE and Qatar have emerged as regional powers at the sides of Saudi Arabia and Iran; the two main regional powers. The UAE and Qatar have been opposed in Egypt and Libya. UAE accuses Qatar of supporting Muslim Brotherhood and terrorist groups in Egypt and Libya. Qatar on the other hand not only accuses UAE to supporting al-Sisi but also says the UAE is trying to impose Gaddafi’s former close military aid Khalifa Haftar in Libya.